Bamako –?After living in Angola, Indonesia, the United States and other countries for many years, Sanoussi decides to return back to Mali and do business. But the return has not been easy due to cultural differences and unfavourable business environment. His strategy has been to plan his return gradually by spending some months abroad and some months in Mali, until he was ready to come back definitely. Today Sanoussi has over 100 lactating cows, which produce 300 litres of milk daily. “Youth say that without money, we cannot start anything. Me I would say that firstly, without the will, we cannot start anything,” says Sanoussi. This video has been produced in the framework of a partnership between?Agribusiness TV,?VITA?and?Afronline. In the search for a better future, Fabrice risked his life and went to Tunisia by sea. But there, he saw something that encouraged him to come back to Cote d’Ivoire. Despite being a deserted country, the Tunisians were better cultivating their land. And here, in his country there were fertile lands that were not exploited, according to Fabrice. 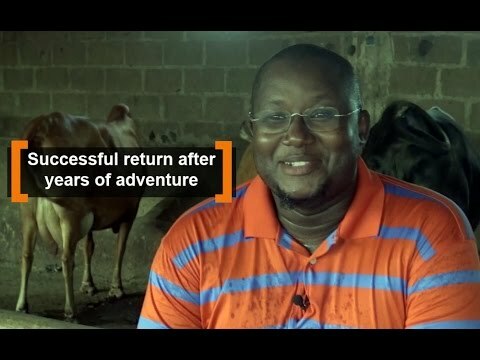 So, he returned to his country to venture into agriculture. “I believe that there is nothing to look for elsewhere. Everything is here. Success comes from the effort,” says Fabrice. This video has been produced in the framework of a partnership between?Agribusiness TV ,?VITA ?and?Afronline. 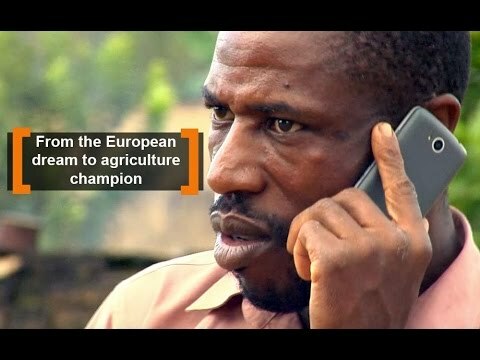 Agribusiness TV, in partnership with VITA and Afronline, publishes a series of portraits of five agro entrepreneurs based in Africa. Adamou Kimba Aboubacar,?37 years, is an agricultural engineer from Niger. 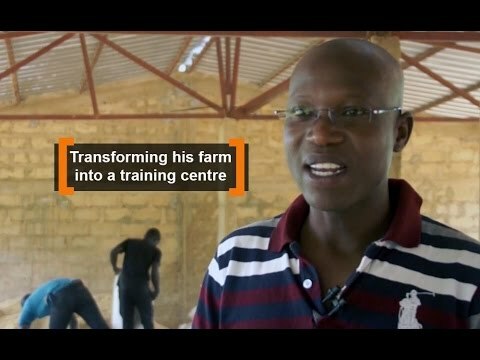 In 2012, he started the farm “SAHELBIO”, that he is transforming gradually into a training centre. The scorching heat of Kenya’s south coast is causing nightmares to many farmers. Just two months ago, after the rains arrived, Kenya’s south coast was lush with green scenery. The maize fields were thriving and the tomatoes and bell peppers were flourishing. Farmers were happy and looking forward to a bumper harvest. Tracking the progress of South Sudan’s civil war is a near-impossible task. Little reliable news arrives in Juba, and the spin doctors from each opposing side are masters of the art. So the legion of war-watchers in the capital – the diplomats, the peacekeepers, the humanitarians, and the journalists – deploy a crude proxy to figure out what’s going on. “Just follow the president’s cows,” they say. They are only half joking.